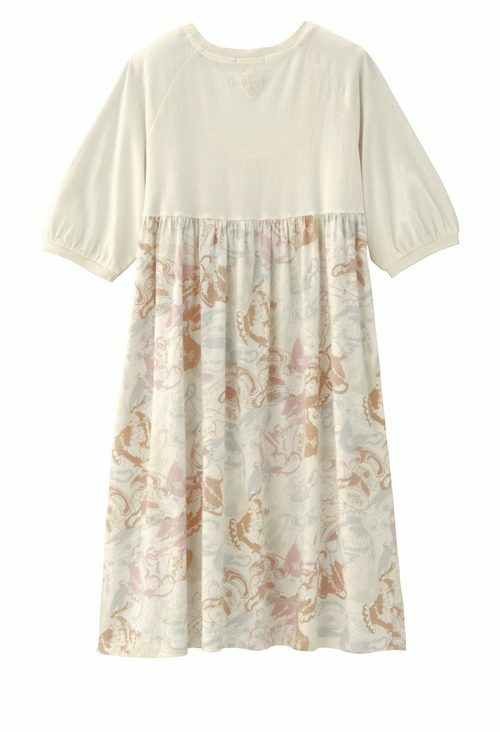 To celebrate the release of the highly anticipated 2010 Disney movie Alice in Wonderland, UNIQLO has partnered with Disney to design an exclusive UT printed T-Shirt collection. 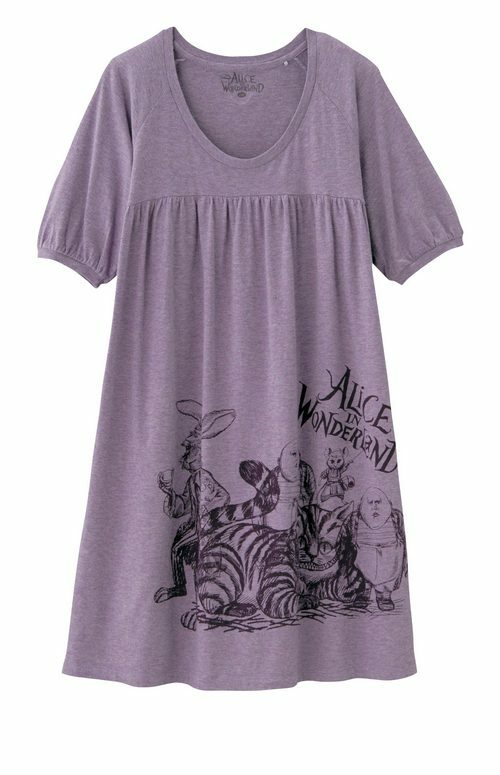 The UNIQLO Alice in Wonderland UT collection has been inspired by the mysterious world of Alice depicted in the film and features a wide range of styles including printed t-shirts, vests, leggings, tunics, tote bag and stole. Prices range from $10.50 – $29.50. The collection will be carried in UNIQLO stores around the world including: Japan, UK, Hong Kong, South Korea, Russia, France and Singapore.